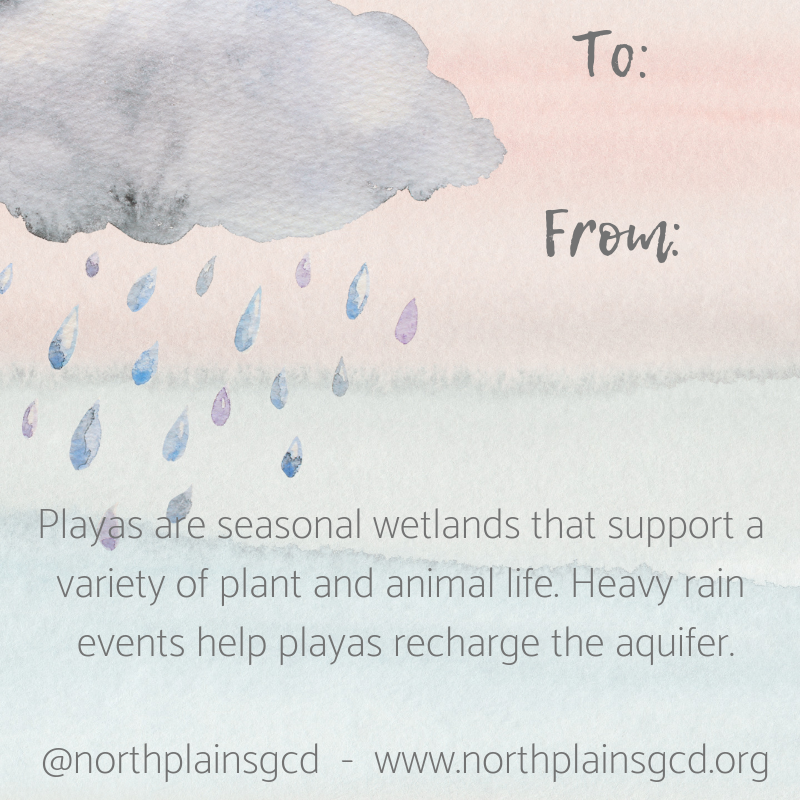 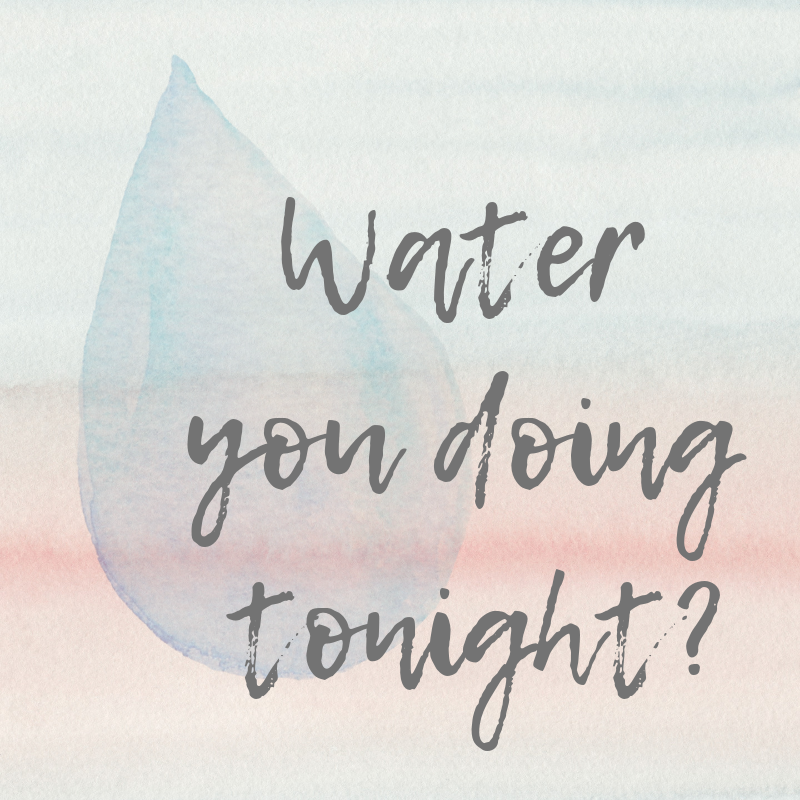 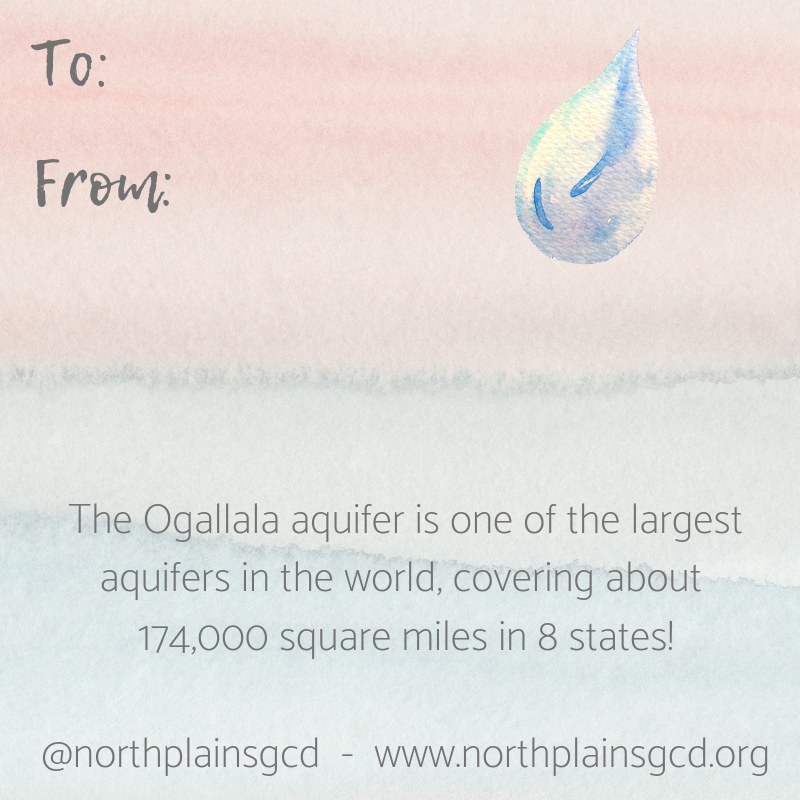 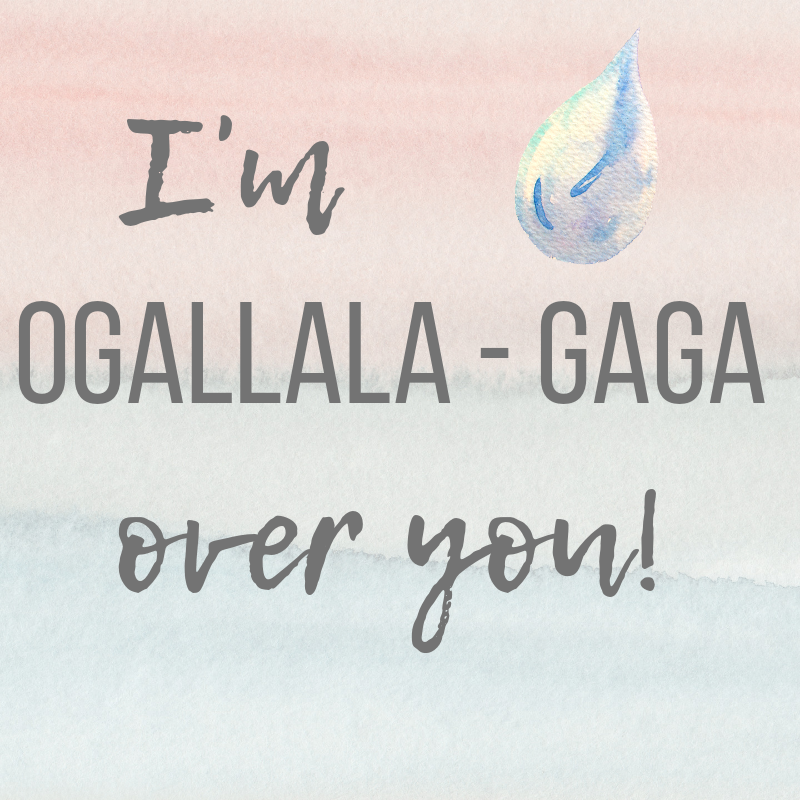 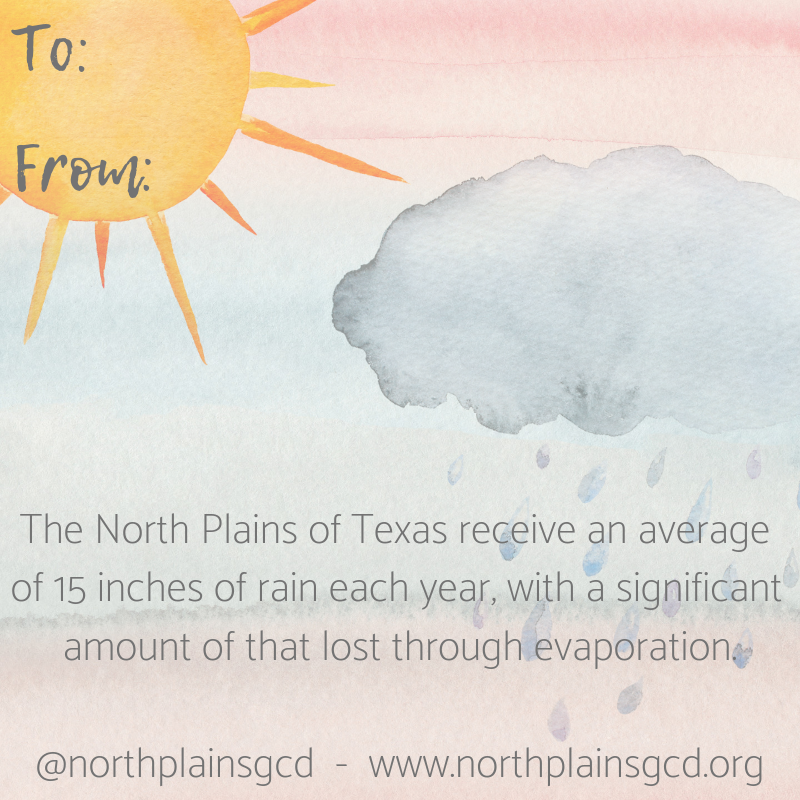 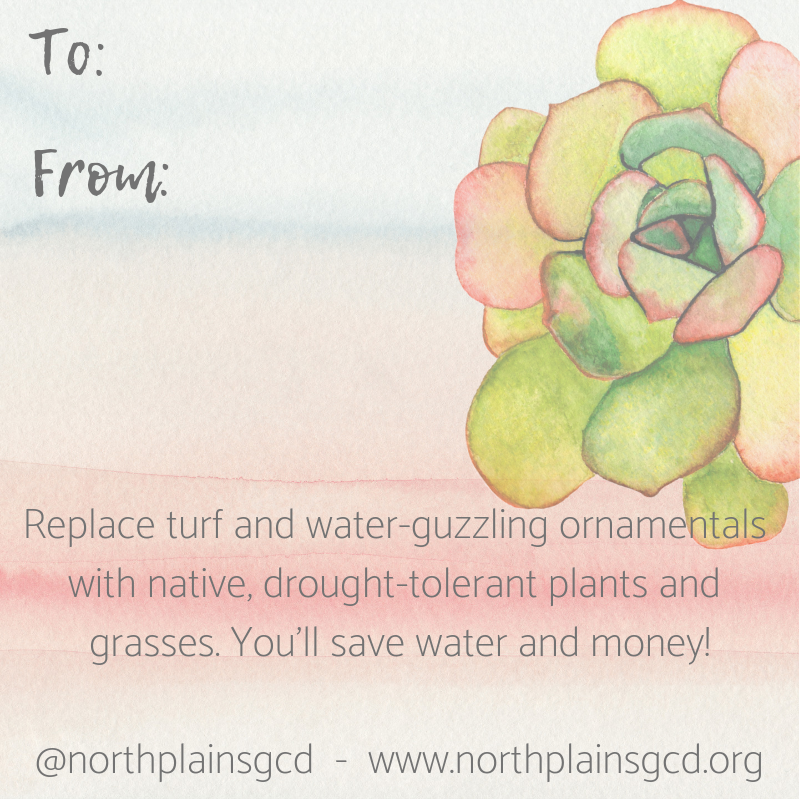 Use these water-themed valentine cards to show your sweetie that you care for them and for groundwater! 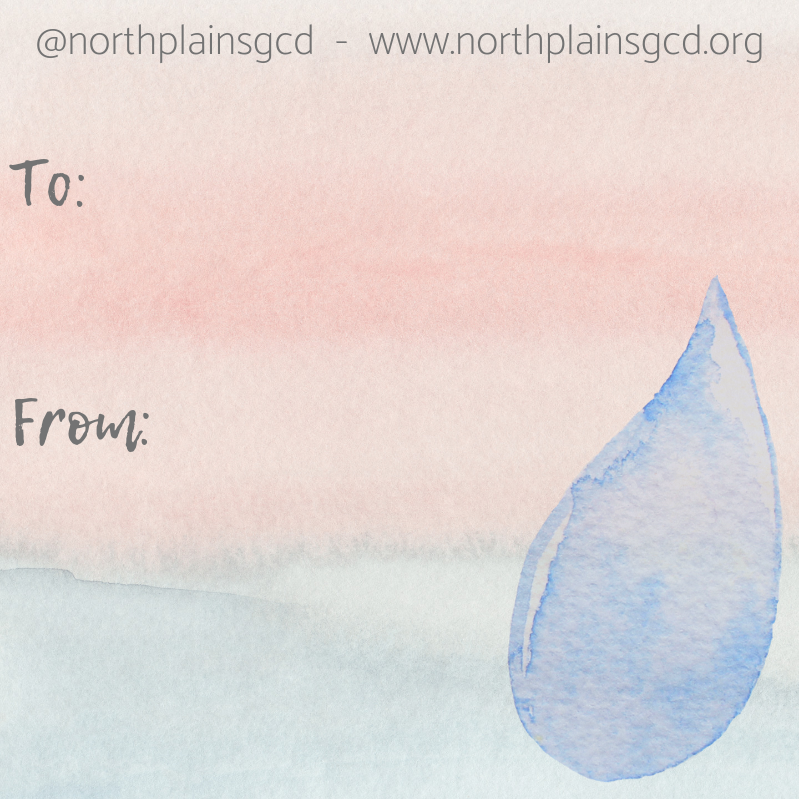 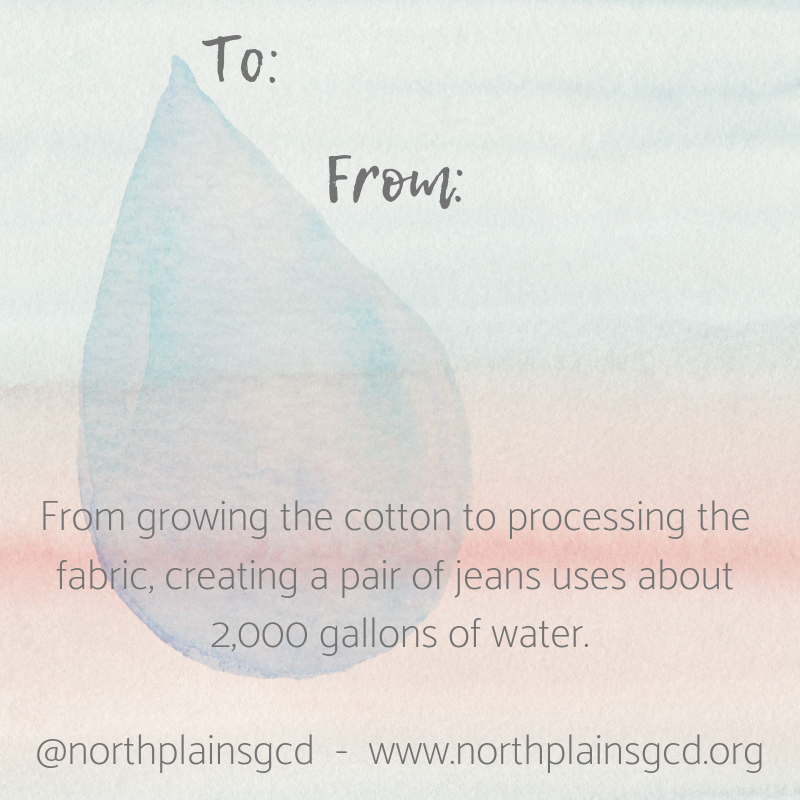 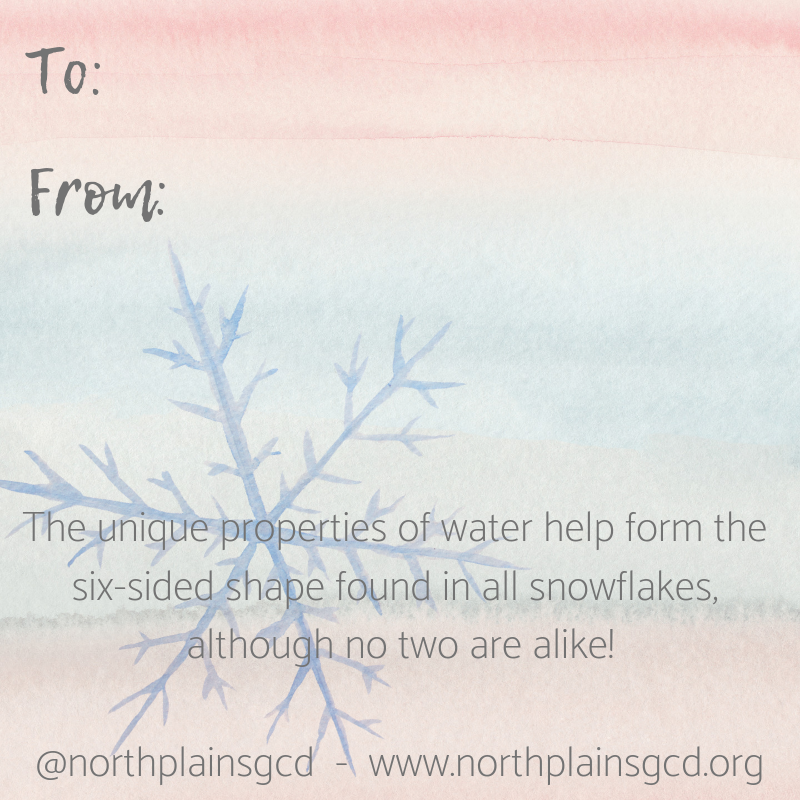 If you use these on social media, please tag @NorthPlainsGCD (Instagram and Twitter) or North Plains Groundwater Conservation District (Facebook) so we know that you enjoyed them! 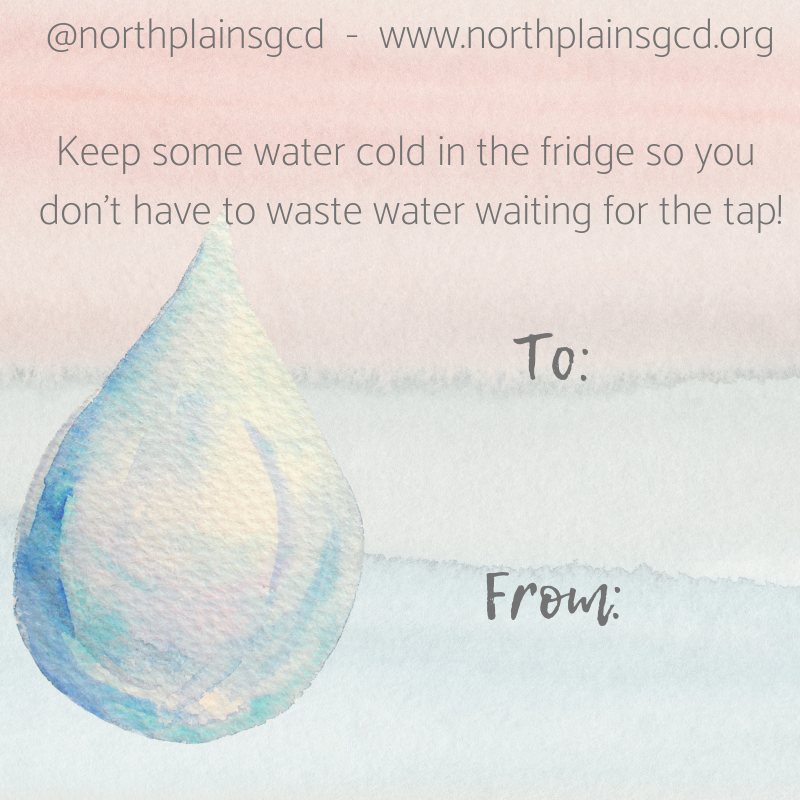 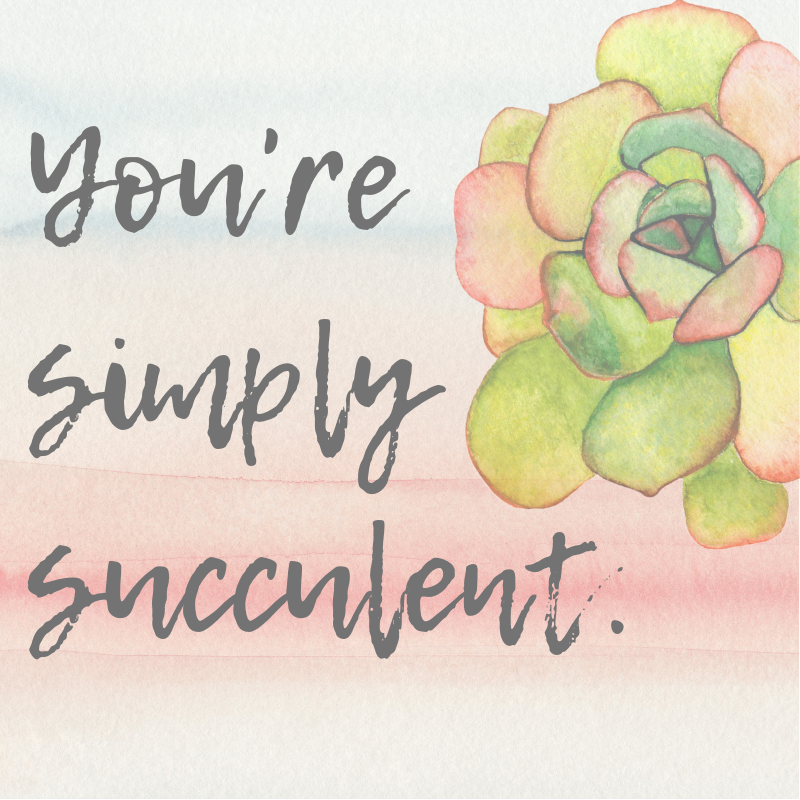 Right-click to save the pictures, and click on the card title to download a printable PDF! 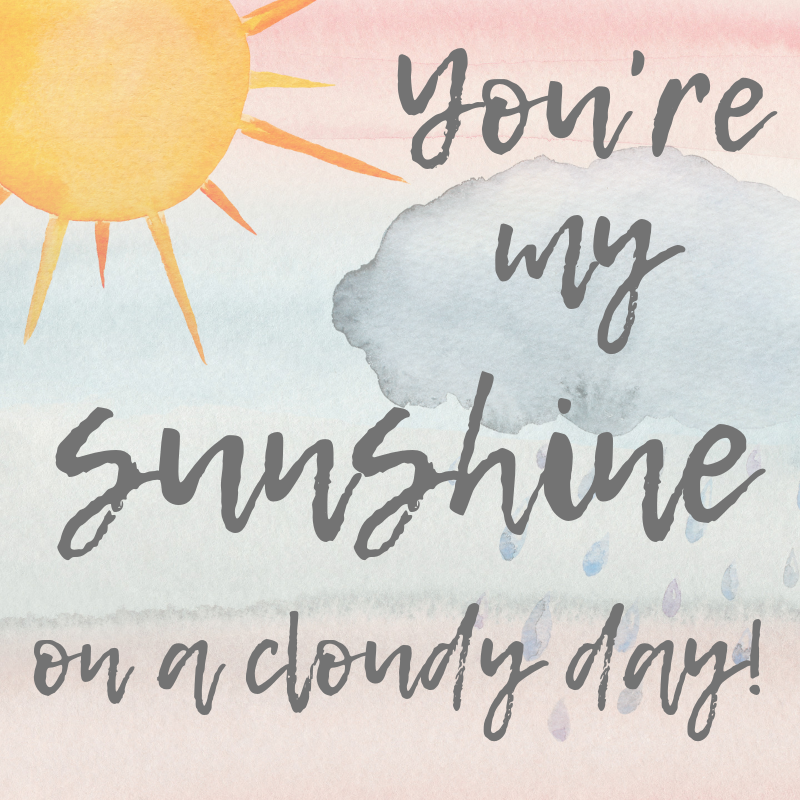 You’re my sunshine on a cloudy day! 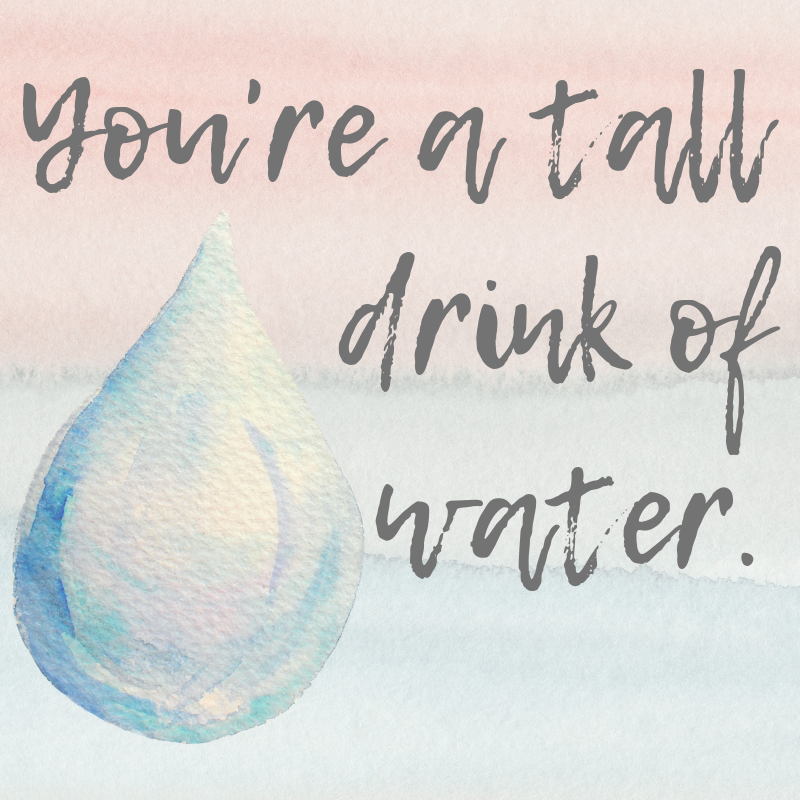 You’re a tall drink of water. 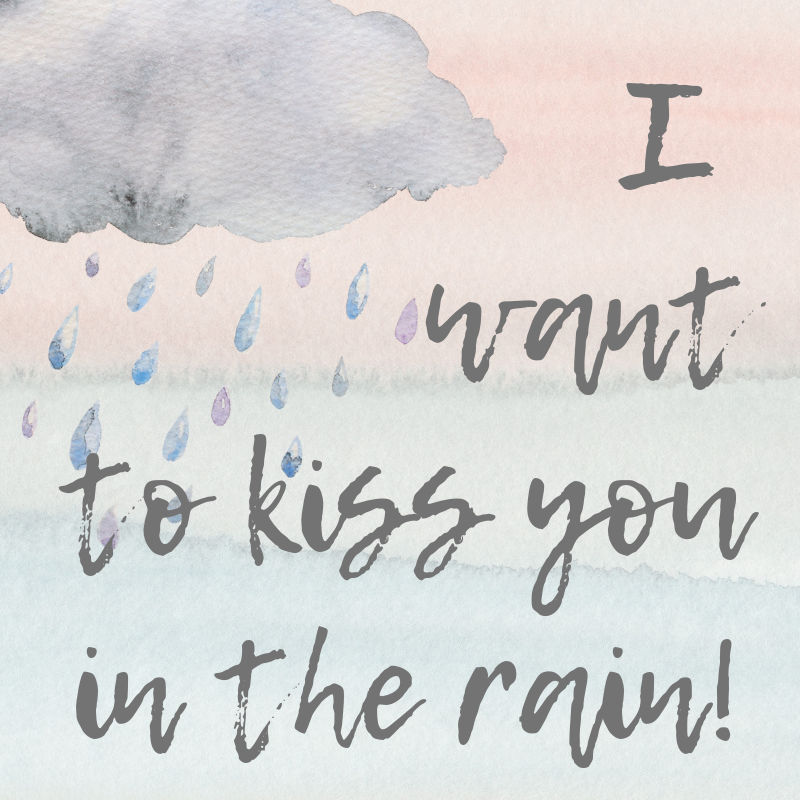 I want to kiss you in the rain! 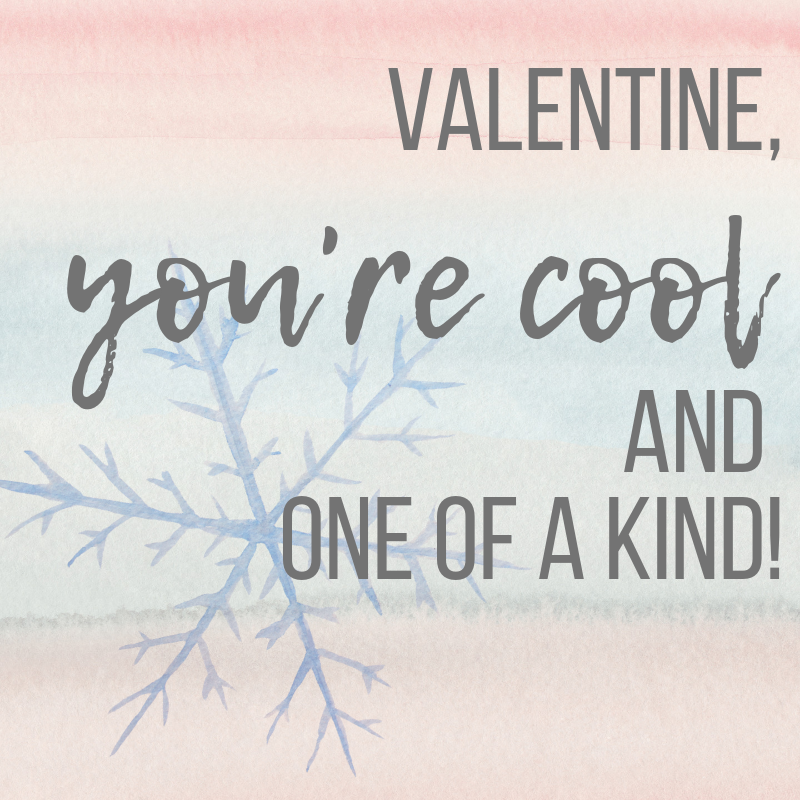 Valentine, you’re cool and one of a kind! 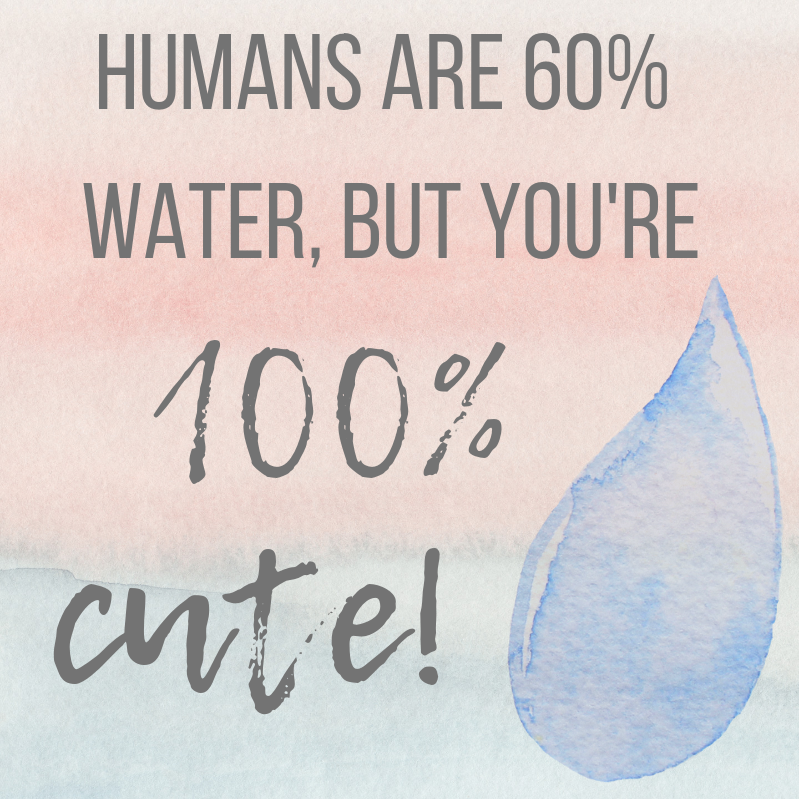 Humans are 60% water, but you’re 100% cute!